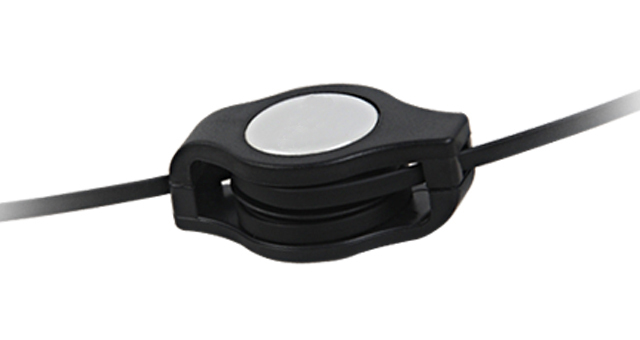 Convenient retractable USB cable for easy portability and storage. 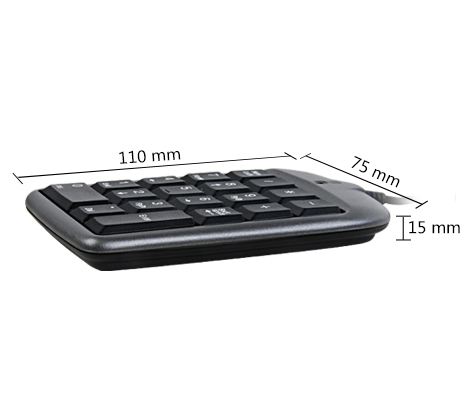 Compact and super light-weight design for optimal portability. 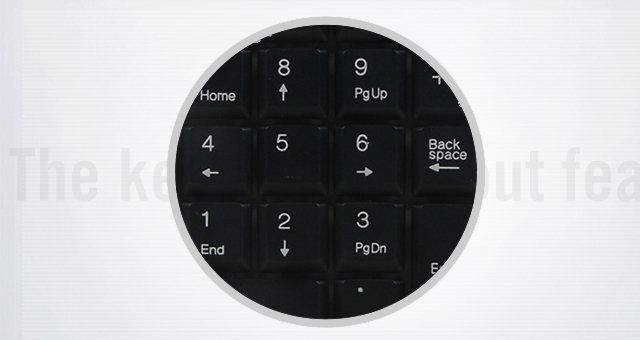 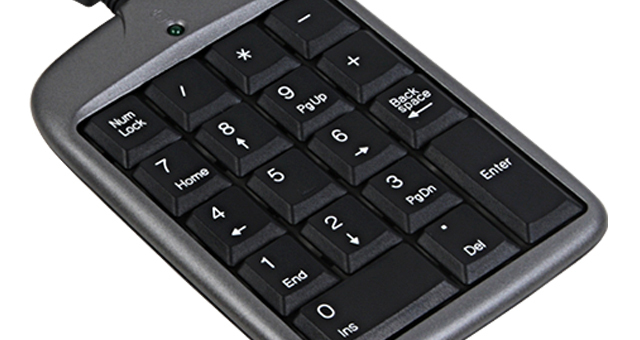 For faster data input- ideal for spreadsheet, accounting and financial applications.